This installation project came to The Billington Partnership from a former client. 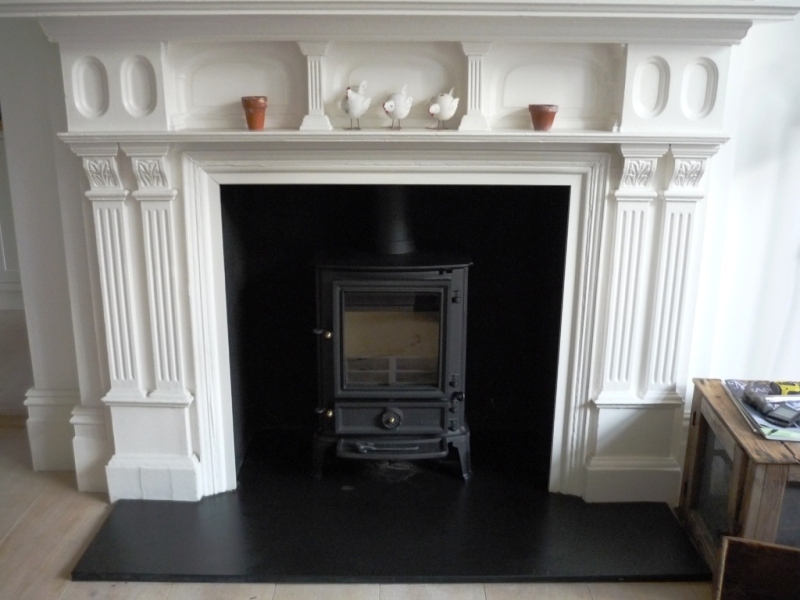 We fitted an ivory Stovax Brunel stove for the client previously and it impressed the client so much they requested a second Brunel stove to be fitted. The second stove was for the client’s kitchen. However, this time the client opted for the more conventional matt black Stovax Brunel stove. Furthermore, we had to organise some scaffolding for the chimney stack as we could not reach it with ladders or a cherry picker. 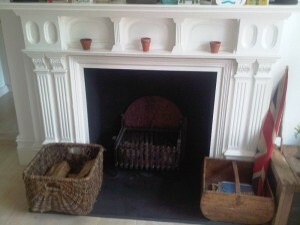 The images show it fitted brilliantly and it looked fantastic in the kitchen fireplace. View another Brunel stove installation carried out by The Billington Partnership.